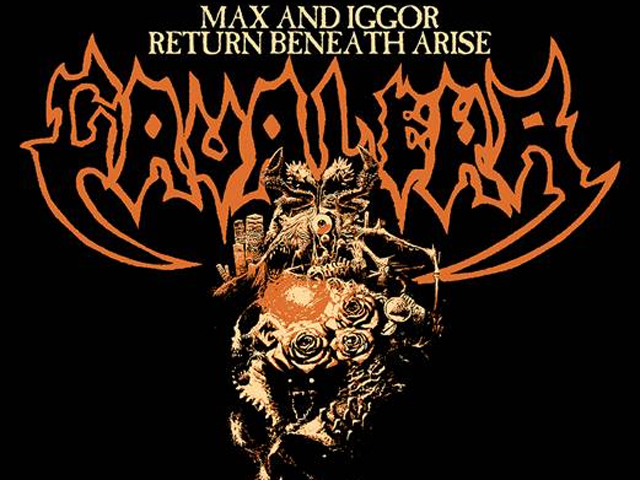 Announcing the Max & Iggor Cavalera Beneath the Remains and Arise Tour – celebrating an incredible selection of the best tracks from the two albums each night! The legendary brotherly duo of Max & Iggor Cavalera will be once again be looking to their past with an upcoming tour of Australia set for March 2019. The siblings, whose anniversary tour for Sepultura's "Roots" sold out every show in Australia, will now be setting their sights on their earlier efforts, namely 1989's "Beneath The Remains" and 1991's "Arise". 'Beneath The Remains' is indisputably a certifiable thrash classic and one of the most brilliant pieces of thrash metal ever produced. To say the record catapulted the Brazilians onto the world stage is an understatement. 'Arise', as a standalone slice of artistic fury, remains one of metal's most complete works"an album that erupted in its own right in regards to creative output, popularity and staying power, standing the test of time and is a relentless assault of speed and thrash metal.